This is the first review of an album that we have done for Shabaam Sahdeeq. That’s odd because we have posted a ton of singles for various other projects, but this is really his first viable album in a long while. 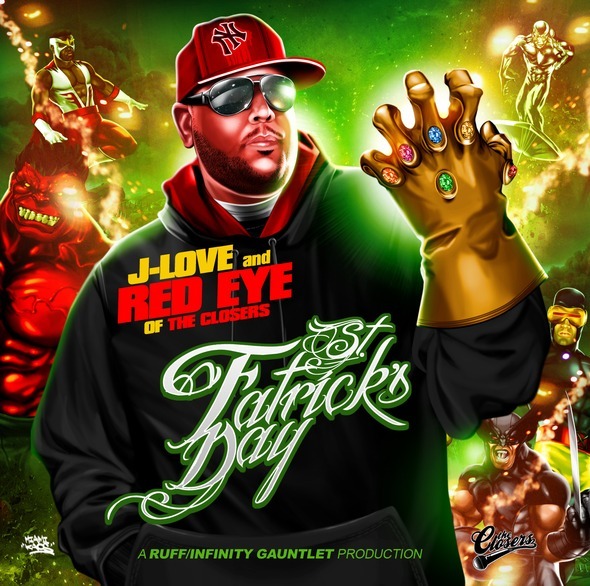 He has stayed busy with a bunch of mixtapes and guest features, all the while creating and crafting his own album, Keepers Of The Lost Art. The album has actually been a long time in the making, as I first heard this album titled a couple of years ago. 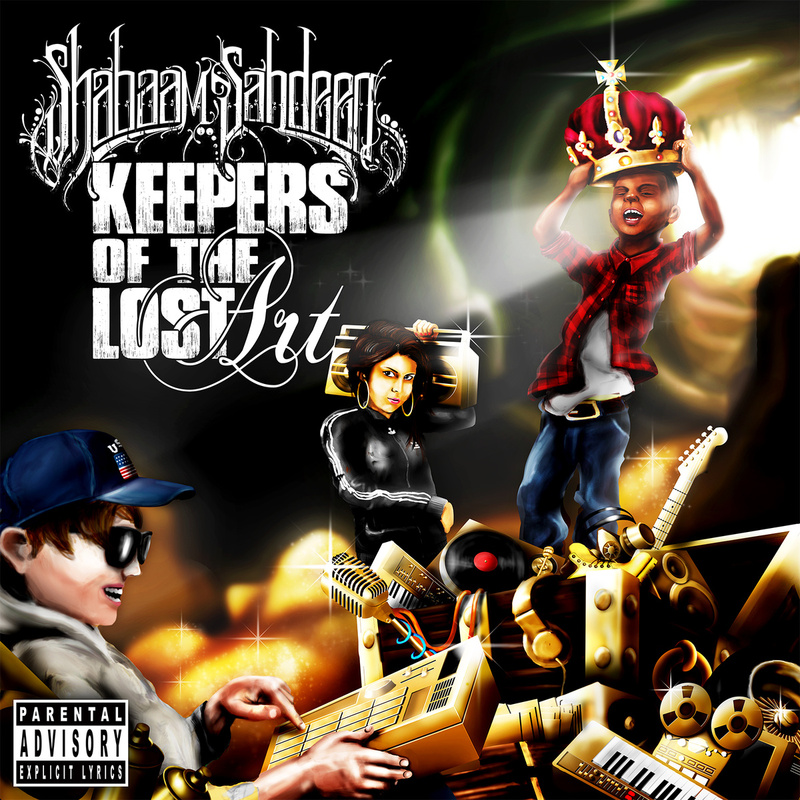 Word has been buzzin’ about Shabaam Sahdeeq’s forthcoming album, Keepers Of The Lost Art, for at least a year and now. On April 22nd, that talk can reach a boil as the album will finally drop. This single should also be perking up ears. The production by DJ Skizz absolutely bangs. 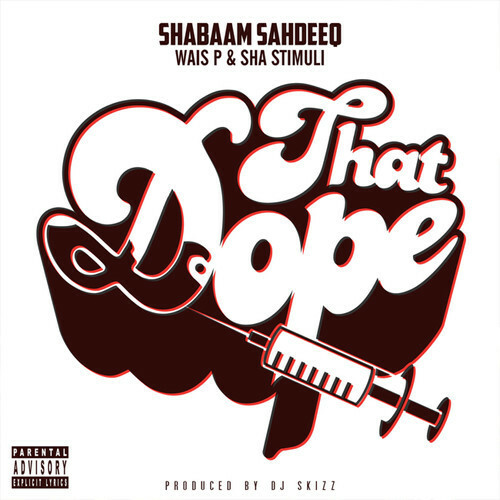 while Sahdeeq, Wais P, and Sha Stimuli keep the conversation lively. The second single from Natti’s ‘Still Motion’ gets a visual treatment. Watch as Natti, Sha Stimuli & Substantial reluctantly admire the drug game, the music industry and the institution of education. Three systems that, more often than not, prey on it’s participants and are specifically designed for them to fail. In order to love other people, you have to love yourself. It sounds emo coming from me, but when you let Tek, El Gant, and Sha Stimuli tell it over this Drawzilla production, it has a fresh appeal. 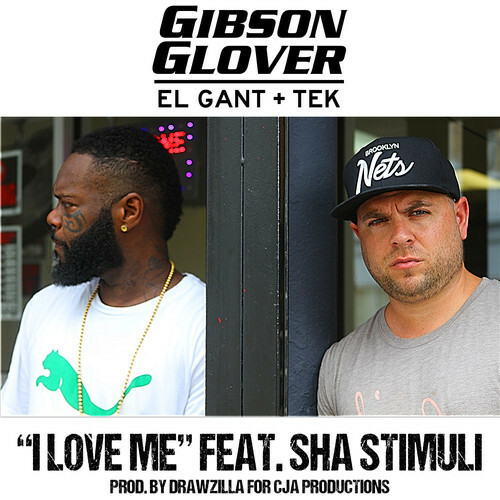 This is a single for El Gant and Tek’s collaborative project, Gibson Glover. Another artist I wasn’t familiar with until today. L.I.F.E.T.I.M.E. 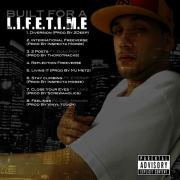 drops a cut in dedication of those “lyrical raps” alongside the vet, Sha Stimuli. Thorotracks provides the smooth production with cracking drums. This track is a prelude to his Endemic produced album, From The Hart dropping with no said date. 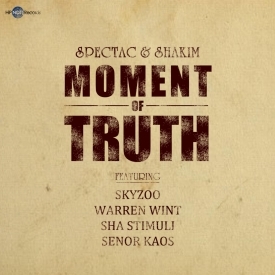 Spectac and Shakim are set to release their album, For The People, on Kevin Nottingham’s imprint, HIPNOTT Records. And what do they do to get the people excited for the project? 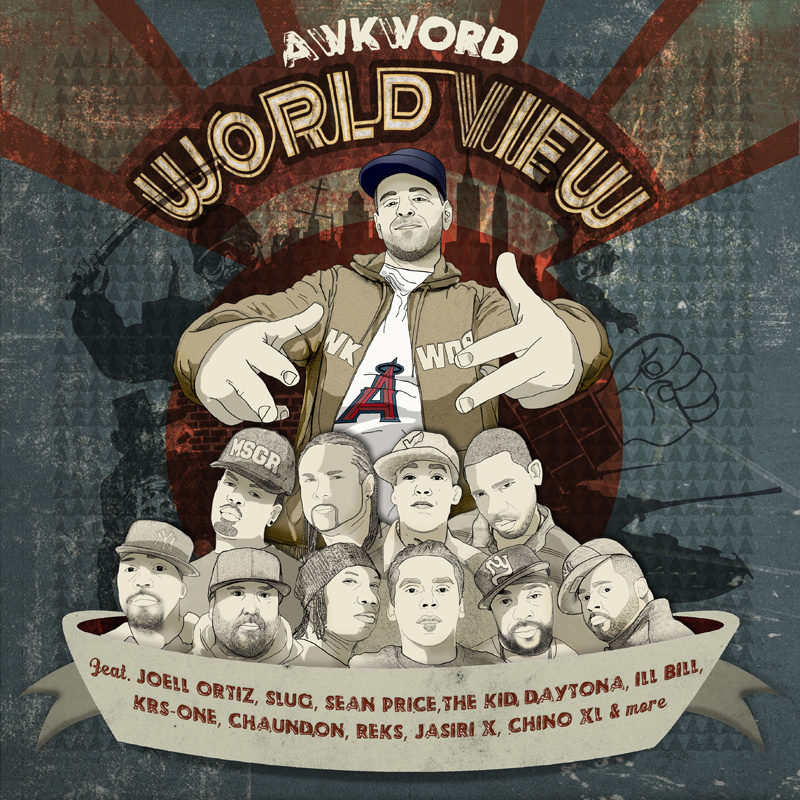 They proceed to invite, Skyzoo, Warren Wint, Sha Stimuli, and Senor Kaos to get on a cut. Yep. That’ll get you excited. Moment Of Truth is sponsored by the funkiness of Shakim as he crafts something memorable. 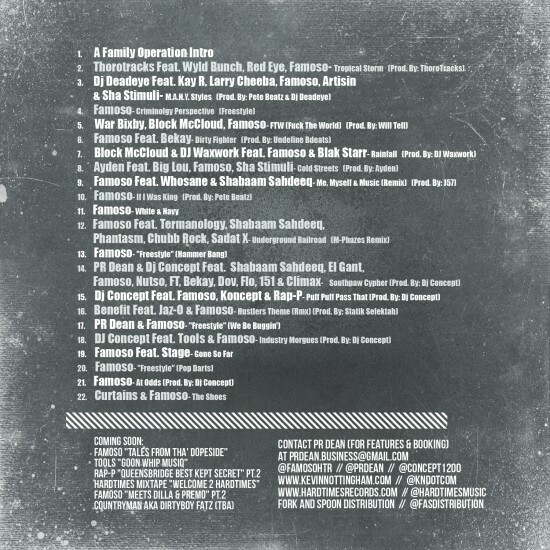 Definitely check for the album on February 19th! I wish I had some time to talk about this release, but time is not on my side and I wanted to get this project out so you can all enjoy it. 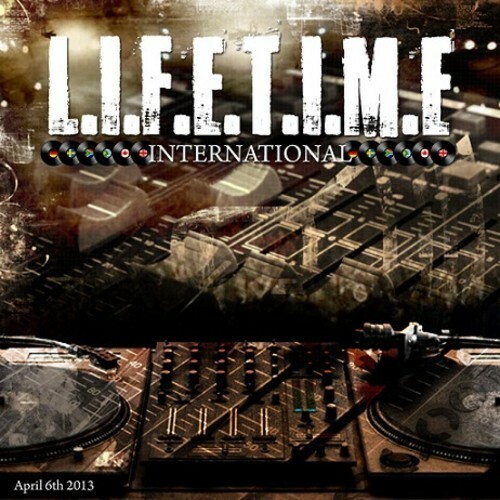 If you like hard rhymes and beats served NYC style, this is something that you are going to want to check out. A couple of the songs I had heard before but many of them were new to me. A lot of great guest shots available on this one as well. 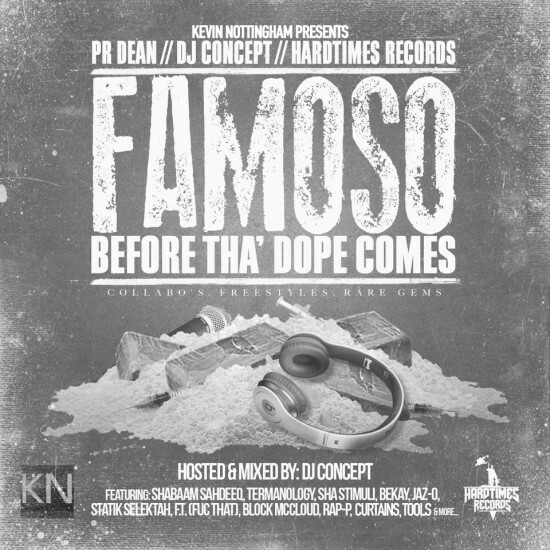 Be on the look out for Famoso’s, Tales From Tha’ Dopeside next month mean while get acquainted!